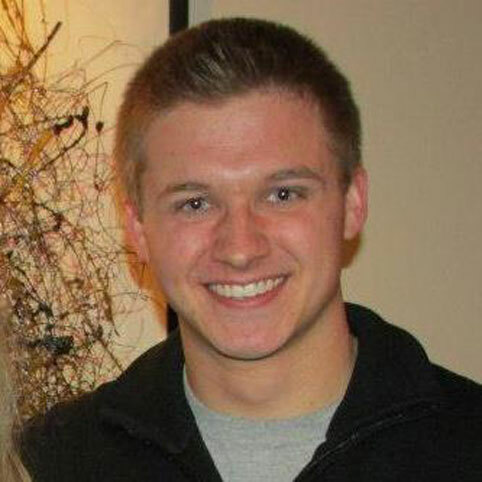 A St. Louis, MO native, Collin is a graduate of the Department of Film, Television & Theatre at the University of Notre Dame. He now lives in Los Angeles, where he is pursuing a career in the entertainment industry. 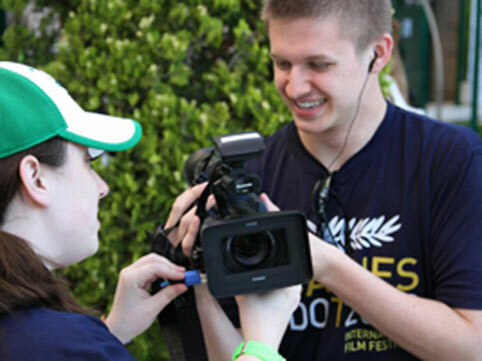 Collin’s wide range of interests have led him to explore the many facets offered by careers in film and television careers. His particular interests and experience involve content development, producing, documentary production, editing, and digital media. In 2012, he produced and directed the film Soles. 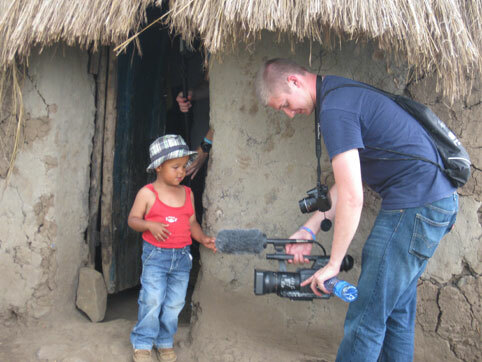 As part of the Road to Hope crew in Africa, Collin assisted in filming and recording sound for the documentary. 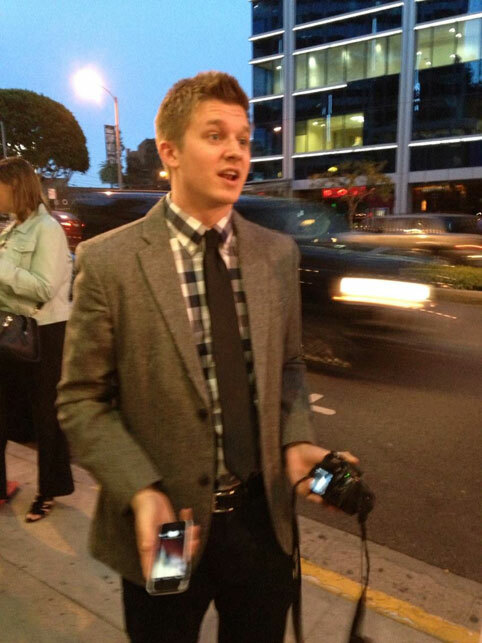 Fascinated and excited about the new possibilities that convergence technologies can offer content creation and distribution, Collin is currently employed as a Story/Editorial Production Assistant at Dreamworks Animation in Los Angeles, CA. Fun Fact: Collin happened to be standing in the right place at the right time when he snapped the iconic image of George Bazaire, one of the film’s featured children, as he was standing on a stark Ugandan plain awaiting his next cue. It became the primary photo used as the basis for the film’s movie poster as well as various other promotional materials.